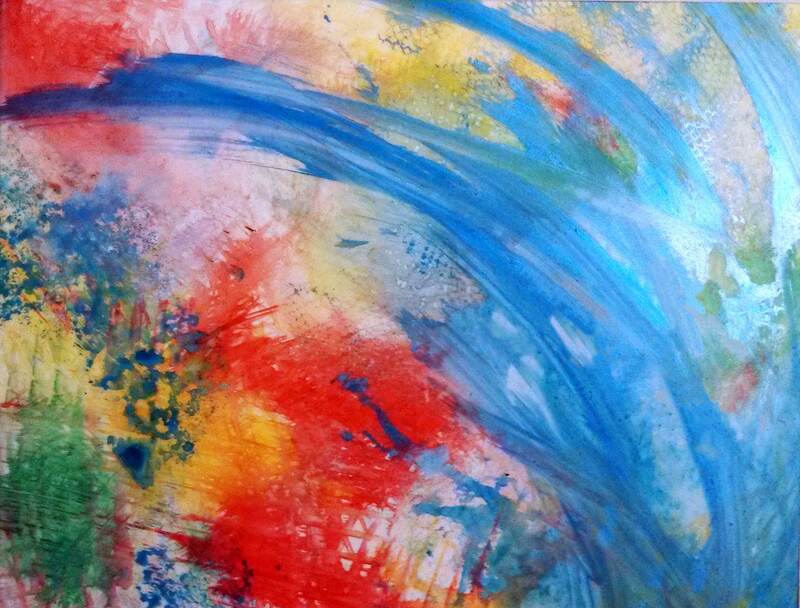 When I describe us as a radical unschooling family, what that means most simply is that we take the concepts of unschooling beyond the “learning” space and apply them to other areas. That leads to a lot of discussion. It veers into why we don’t set arbitrary limits on video-gaming or bedtime, and it also comes out when people realize that our attitudes about food are a bit different than in many families. We don’t have “rules” around eating. Everyone in our house eats the things they like, and no one is obligated to eat more than they want or at a time they don’t prefer, nor are there “can’t eat” or quantity-limit restrictions. Yet we eat family dinners together most every night, and no one is stuck in a “short-order cook” role of making four or five meals to meet all the individual preferences. Sarah eats as balanced of a diet as most 14-year-olds, and in fact has healthier preferences than many teens I know. How does that fit together? That’s what I’m hoping to explain today. 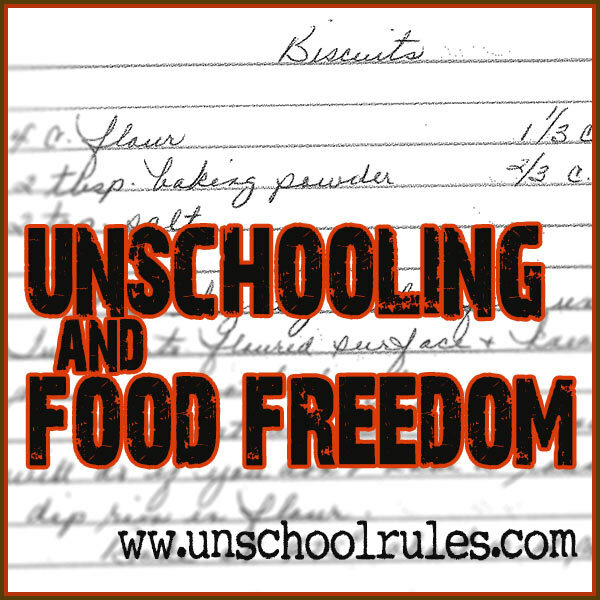 Unschooling and food: What is food freedom? Well-known unschooler Sandra Dodd has an amazing list of food freedom resources on her site, and that’s my suggestion for a great place to start if you really want to know more about food freedom and how to get there. Her summary is WELL worth repeating, and a great summary of what we try to live out. Food freedom, at its most basic, is how most adults eat. You go to the grocery store. Want a treat – that candy bar you love? Chances are, if you can afford it, you’ll grab it. But if you’re watching your weight, you won’t grab seven of them; that one will be enough. If you’re allergic to peanuts, you won’t buy peanut butter. If the apples in the produce department look particularly juicy, you’ll likely pick them up – and might even snack on one as you’re putting groceries away. When you sit down at dinner, you’ll fill your plate, taking the largest servings of things you like and smaller ones, or none at all, or others. And when you’re full, you’ll stop eating. It amazes me how many adults take this for granted, and how many assume their kids aren’t capable of making good decisions when it comes to food, and instead must be controlled. My good friend Jen from The Path Less Taken has a great read on this topic: Won’t they just eat junk food all day? (Spoiler: Nope.) She’s also got this gem: Food: Balance, Choice & Freedom. I encourage you to check both out. She’s right. Like everything about unschooling, we’re talking about relationships. We’re talking about guidance, and conversations, and just experiencing life together in a way that helps give my daughter the information she needs to make the decisions that are right for her. Sarah usually comes downstairs between about noon and 2 p.m. She’s often up earlier, but she doesn’t “surface” until she’s hungry. When she is, she ventures to the kitchen and makes herself something to eat. That might be a stovetop macaroni-and-cheese meal, some pizza bites, toast, or just cheese and crackers. If my mom is also hungry for lunch, they might eat together, something like soup or grilled cheese or French toast, and they often prepare it together as well. I actually don’t cook dinner very often; I’m incredibly fortunate that Mom lives with us, is retired, loves to cook, and has dinner on the table most nights when we get home from work. When we come in, we generally set the table (that’s an “everybody pitches in” deal), and sit down to eat. Most of the time, everyone eating dinner likes at least one or two of the things on the table. If they don’t, they might heat up a previous night’s leftover side, or grab some bread, or slice some cheddar cheese as an extra. If we’re making something we know only one or two people will eat, we’ll adjust a bit; for instance, when we have hamburgers, which Sarah really doesn’t like, Mom will often quickly throw a piece of salmon, a freezer staple, in a frying pan for her. We talk throughout the day, so if, say, my roommate and I eat a particularly late lunch at work, Mom might hold dinner til about 7 p.m. If Sarah isn’t super-hungry, she might nibble a side dish but not eat a main course, and if someone is STARVING, they might “pre-funk” with cheese, a banana or a small yogurt. And since there aren’t a ton of us – four for most dinners – it’s no big deal to make extra of something that’s a particular favorite. Baked potatoes? Sarah eats them like they’re going out of style, so we always plan at least two of those for her. Mac and cheese, which I love leftovers of for lunches? Same deal, we’ll make a big pan. We each serve ourselves – a point I often overlook, but one that struck me when I ate dinner with a former boyfriend’s family for the first time and had a plate dished out for me. (As a 17-year-old!) And when we’re full, we stop eating. We generally have a mix of snacks and drinks in the house, and everyone is either welcome to come grocery-shopping to make their own choices, or to add favorites to the list. With the pantry stocked with favorites, it’s easy to find a snack or, in the case of us night owls, a “second dinner” later. Those snacks might be a couple Oreos or a handful of chips, but they might just as likely be a few Wheat Thins or some slices of cheese. Drinks include sodas (I’ve got a SERIOUS Diet Pepsi habit, and Sarah likes Pepsi Next), but just as often are hot tea or water. Interestingly, Sarah eats less junk food than she did when she was in public school and her lunches were restricted. I think because she knows there are Oreos there that she can have any time she wants, she only feels compelled to reach for them when they’re really what she’s in the mood for, not just “get while the getting’s good” as is the case in some homes. Meanwhile, she routinely makes us laugh with her incredibly accurate sense of fullness. She can literally stand up with one bite of her favorite food on her plate and say, “I’m full.” I’m pretty sure I’ve never done that in my life, and I can attest from four years of leading Weight Watchers meetings that MANY people would be jealous of this level of willpower! The thing that’s interspersed with all of this is a level of relationship and conversation that I don’t want to forget to mention. We talk about what vitamins and minerals come from various foods – and Sarah, who takes the same daily multivitamins as me, will often remind ME of them if we haven’t had them as our pre-bed snack for a while. She knows about watching sodium and sugar, thanks to dietary needs of various family members, and knows how to read a nutrition label. We talk about staying hydrated. We talk about how we have to be careful because we don’t like veggies very much (any of us besides my mom) and how we can get those nutrients. In the interest of full disclosure on this whole “food freedom” thing, I asked Sarah to list her favorite foods, to convince you that a cookie-loving 14-year-old CAN, and WILL, in fact, eat things other than junk food. Here is her unedited list, in the order they occurred to her. Just for fun, here are a few favorite foods of other people in our house. Me, Joan: Macaroni and cheese, the aforementioned Seriously Sharp Cheddar, pierogies, extra-well-done hot dogs with ketchup and mustard, and fresh tomato salad in the summer. Sarah’s dad, Chris: Spaghetti, peanut butter, pierogies. My mom, also Joan: Fish, ice cream, baked potatoes, burgers, Brussels sprouts, chocolate. None of us the most balanced, none of us super-awful, all of us full of things we really love. 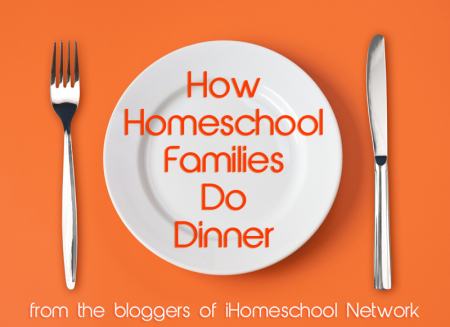 Today’s post is part of a linkup with my fellow iHomeschool Network bloggers on how homeschool families “do dinner.” Click the image below to read more about how families large and small, unschoolers and textbookers and more, working parents, single parents and more get dinner on the table! 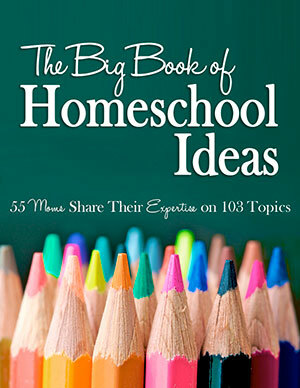 This entry is about cooking, everyday life, homeschooling, parenting, philosophy, unschooling. The previous post was A birthday celebration: Sir Winston Churchill. 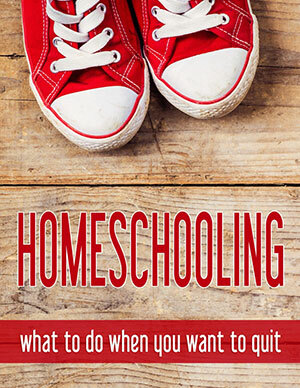 The next post is When unschooling while working doesn’t work. I am in awe of this food freedom idea. I may have some…ahem…control issues when it comes to food. I’m getting much better but I could still take a lot from this post! Thanks for sharing all of these resources, I’m off to check them out! Out of curiosity, what did you do when Sarah was too young to prepare her own food? I started out with a vision of much more food freedom in our house, but it became much more restrictive as we added little people to our family and I found I spent all my time on food prep. I expect things will loosen up as they get older and are able to do more food prep on their own? Laura, that’s a great question! Generally what I tried to do was, first of all, make things as “preparable” as possible for her, and then teach her to do the parts she could. So for instance, she has always loved to snack on cheese and crackers. I found out pretty quickly that if I put the cheese in a storage container in the fridge already sliced, and had the crackers in small containers too, she could grab the cheese and a bag of crackers and snack on it. So I was doing the work once – to make things grabbable – but then if she wanted it, she could just get it, or I could get it for her. That doesn’t work for everything, but it at least gave me a break, you know? Kids are surprisingly more able to prepare foods than most people think. By age 4-5 I was cooking several foods myself (eggs, basic pastas, grilled cheese, French toast, several oven items too) the only requirement at that age was getting an adult or one of my older sisters (they are 8&10 years older) to be in the kitchen while I used our gas stove – which didn’t have pilot light so required match lighting. By the time I was 7 the requirement changed to making an adult or big sister aware that I was cooking. My own 3 kids (ages 12, 10.5 and 9.5) have been cooking for years now and are already proficient at several dishes. When they were really little I had lots of prepped stuff for them that they could grab as snacks (cut veggies, cut cheese, small containers of yogurt/cottage cheese, trail mixes in small containers, ..) and had it positioned in fridge or cupboards in a designated area that they knew and could easily reach. Also one rule from when I was a kid that I keep is they can have as much as they want if it is healthy, and for junk food moderation rules (they can’t eat a whole batch of cookies or a whole cake but they can have some) and to make my life easier they tell me what they are eating as our tiny store has very limited options and quantities so most of our grocery shopping requires almost an hours drive each way. Des, getting your children involved in food preparation is a great idea, as is prepping easy-to-reach snacks. Those are awesome and things we’ve really loved in our family too! 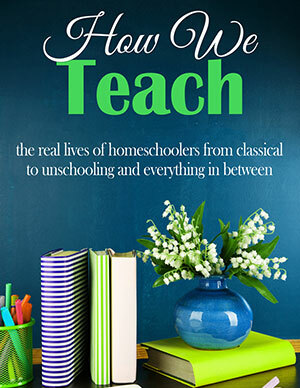 THANK YOU – the joy and freedom I’m discovering our first year of homeschooling is amazing, and your blogs are a huge part of my support system! The “arbitrary food” rules have been a stress in our house, and I didn’t even realize we could do anything differently – influences from well meaning and loving friends/family have sunk in deep, and I’m thankful to have found that not only are there alternatives to the “Three Bite Rule/Clean Your Plate or No Dessert”, but can be a way to thrive and encourage self-management and responsibility for our kiddos…rock on, Mama, you are making a difference and helping my world become a more sparkly and happy place! Patye, that makes my day to hear! I am so glad you’re thinking outside those boxes. I feel like for us, the process of “getting to” food freedom was so helpful in so many ways – it made us question a lot of knee-jerk, arbitrary ideas we had as a family for, honestly, no good reason whatsoever, and it made us all more conscious of our eating choices. You rock! I’m so glad you stopped by and commented. We follow a variant of this, encouraging the kids to eat whenever they’re hungry throughout the day. Like all things unschooling, I didn’t realize it was a big deal, (or even that it was an unschooling mindset), until people started asking me how we liked having ‘food freedom’. I had to clear up what that meant to them, (what we do, and what you describe here), and then I was mystified that they’d ask. How do you not eat all day? In any event, thanks for the detailed look at your family’s version! Hamilton, that’s exactly what we thought at first too… I used to be shocked even when I was younger, when I’d go to friends’ houses and they weren’t “allowed” to eat when they were hungry. Like, wait, what? I’m so glad you get it! 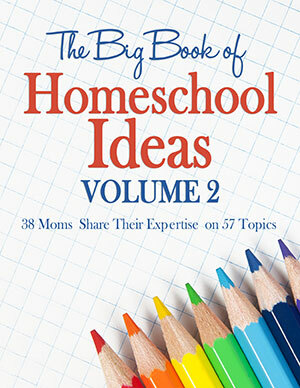 How is this radical unschooling? It sounds no different than the way most families eat. Linnea, that’s a great question. While I wish it was otherwise, this actually isn’t how a lot of families approach food. Often mealtimes are set by the adults in the household without input from other members of the family, there are requirements around what type of food is eaten and what quantity. There are limits on when snacks can be had. I have gone to eat with friends where even the adults at the table are not permitted to serve themselves but instead the host plates food for them! All of these things are very different than a radical unschooling (which just refers to a kind of unschooler who also practices gentle/open parenting; it doesn’t mean this is a decision about “school”, but rather a gentle parenting paradigm practiced by an unschooling family). In most families, there are rules, requirements and permissions around food. If yours, like ours, practices food freedom, that’s great! But in many cases, even if they are not spoken, there are some fairly arbitrary expectations in place that can often be rethought!